It is always worth the hard work, dedication and the long wait. 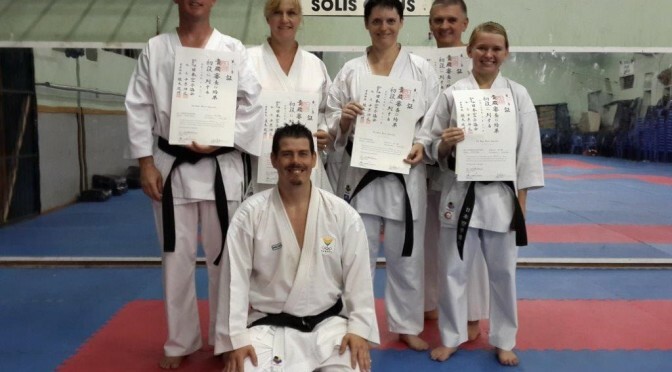 At long last my new Shodan graders received their official recognition from Japan. I am so very proud of each and everyone of you who have worked to hard for this grading. I present you with your shodan certificates – you deserve it!! !